2018 – And the winners are….. Many congratulations to Kelsey Moloney and Ashley Deeming who are this years HRC Time Trial Champions. 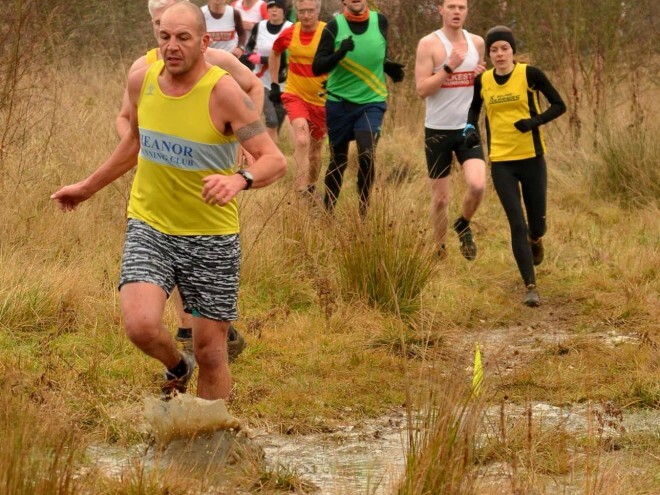 To view the overall results click HERE Look out for the 2019 dates when training resumes on Shipley Park! 2016 Club Championship – Final Results and Winners!! !